Many people tend to open their luxury watches themselves usually for two reasons. One is, to change the quartz battery or assess any water damage, second, to check out the serial or model number of the watch. Regardless of any reason, you may have for opening a timepiece; the asset can be exposed to unnecessary damage and expensive repairs. While watch experts do not recommend opening a luxury timepiece yourself, the straightforward answer to the above question is you should not open your watch yourself as it is likely to depreciate its value. A luxury watch should be indeed only be operated on by a specialist watchmaker or professional pawnbrokers London. Why? This is because they possess the necessary experience, knowledge and more significantly, the right equipment to disassemble, reassemble as well as repair a watch. The sturdy construction, expensive components and intricate complications enable a luxury watch to last for a lifetime. Indeed, a luxury watch requires proper care as well as regular servicing to let them retain its value as much as possible. Eventually, like many others, you can use your watch as collateral and take out a pawn loan from trustworthy pawnbrokers in London or ‘pawnbrokers near me’ during short-term financial needs. 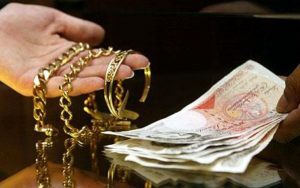 You are likely to obtain a higher amount of credit loan for a luxury watch in good working condition. However, while luxury timepieces attain outstanding durability and reliability through their brilliant craftsmanship, the high-quality materials used in designing their case contribute a lot to their sustainability. The watch cases are durably constructed to prevent the movement from any intervention of dust, moisture and other unnecessary particles. Most luxury watchmakers purposefully design their watchcases in such a way that only a skilled hand with the specialised tool can open it, thereby preventing unauthorised openings. However, once you open your watch, it needs to be appropriately sealed again, and only a watch professional with the necessary skills and tools can do it correctly. Otherwise, your timepiece will get exposed to moisture and dust. Keep in mind that a single drop of water in the movement can cause significant damages. Moreover, you are likely to break your watch’s warranty once you open it. Many watch cases come with moisture sealing stoppers that are specific to every watch model. These gaskets need replacement every time you open the watch. However, while opening and closing a case, you may even dent or scratch the bezel, case, crystal or crown. All these aspects can significantly influence your watch’s actual value. 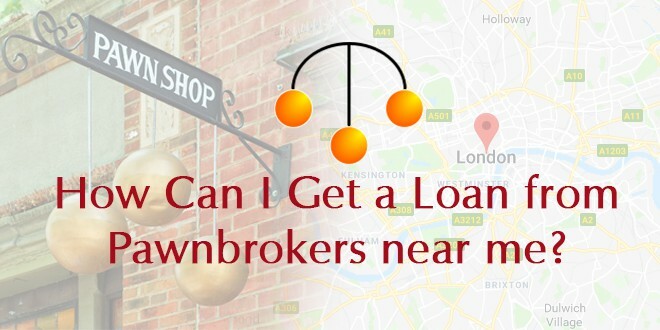 If you opt for a pawn loan using this watch as collateral, your trusted local ‘pawnbrokers near me’ or professional pawnbrokers London may take into consideration all these factors before determining the final credit loan amount they are willing to lend against your asset. 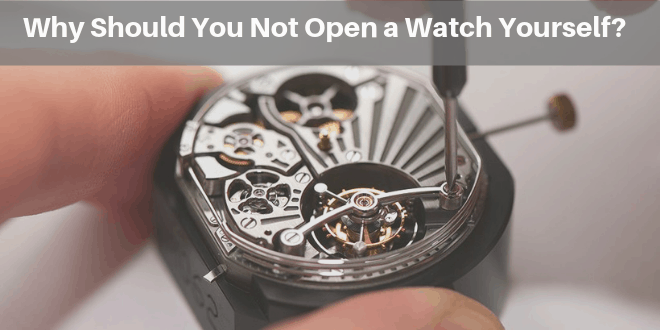 WHY SHOULD A WATCH PROFESSIONAL ONLY OPEN A WATCH? Professional watchmakers, watch dealers and experienced pawnbrokers in London or any other big city have the requisite experience, skills as well as proper tools to repair, disassemble and reassemble any luxury watches. They meticulously examine all essential aspects of a watch like its bracelet, crystal and movement while servicing. A luxury watch requires servicing every five to ten years to ensure optimal performance and accuracy for many years to come. The watch professional will disassemble the movement, inspect every component for wear and tear and also, replace the old parts with original components (if necessary). Each component is cleaned ultrasonically, and the movement is greased to reduce friction and damage. Keep the original box and papers of your watch in good condition as it will verify your asset’s authenticity. For those who are wondering ‘what is the value of my pre-owned watch?’ Get in touch with your trustworthy local ‘pawnbrokers near me’ or pawnbrokers London like at The Luxury Hut. Professional pawnbrokers have years of experience and rich knowledge of the second hand luxury watch industry. To get started, fill up their online form and get a fair price quote for your watch.